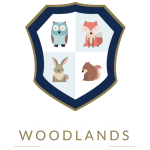 Westville House is one of England’s leading Preparatory Schools. The school ensures that all children receive an exceptional education in a warm and happy environment that prepares them for their lives ahead. As a school, we encourage the children to embrace academic study, participate on the sports field, express themselves through the Arts and understand the importance of service through positions of responsibility. Every child has the opportunity to flourish. Our excellent pastoral system ensures that the children are happy, safe and secure. In this nurturing environment we develop the social, moral, spiritual, creative and cultural skills needed to meet the demands of modern life. 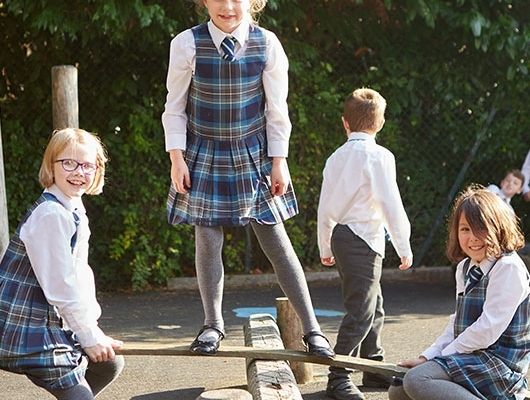 Inclusivity and mutual respect are central to the school’s family orientated ethos and all children are regularly encouraged to embrace new challenges, build resilience and aspire to learn more.